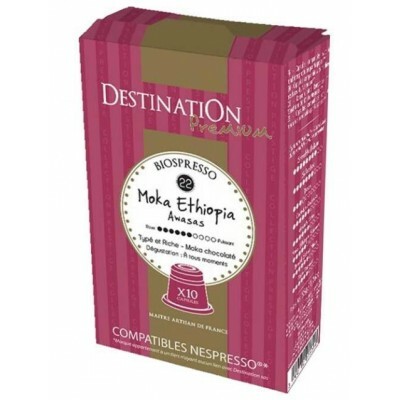 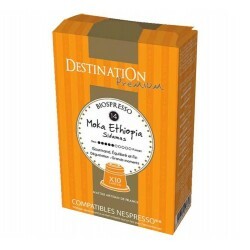 Nespresso ® Stress Selection Biospresso Capsules from Destination Premium. 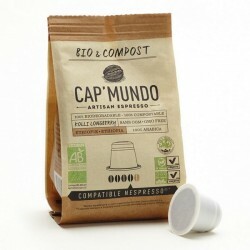 Blend of arabica and robusta robusta from organic farming is ideal in cappuccino, it is full-bodied and complete. 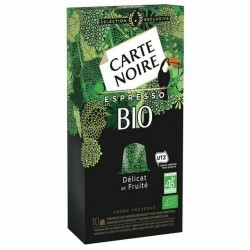 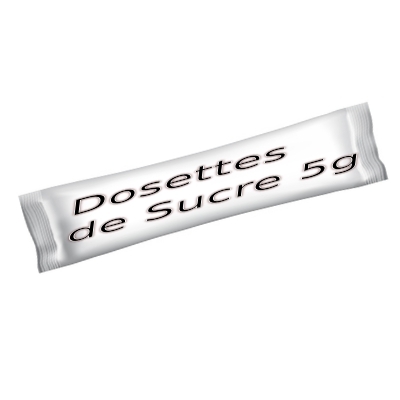 Organic compatible capsules freshly roasted in an artisanal way in France. Destination Premium is a brand offering a range of Nespresso ® compatible capsules from organic farming. 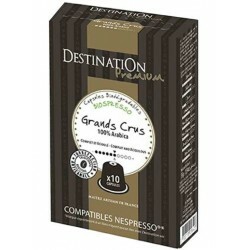 The coffees are roasted in a traditional way, ie with a slow roasting allowing all the aromatic complexity of the coffee to express itself fully. 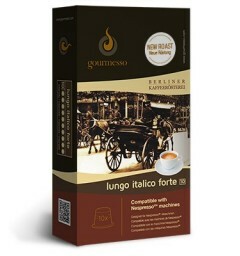 This Nespresso ® compatible Stretto capsule is a blend of organic arabica and organic robusta. 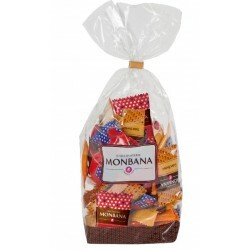 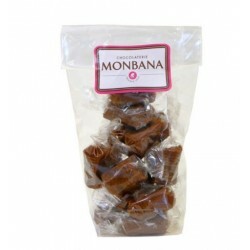 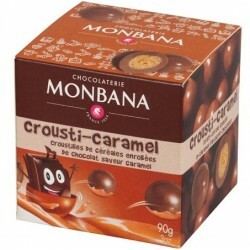 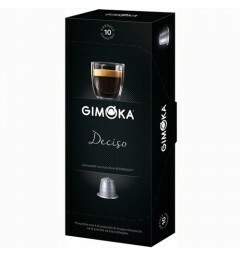 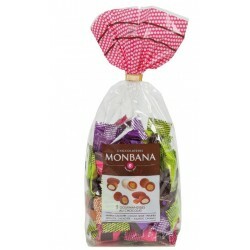 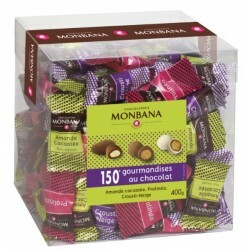 Its tasting is characterized by the terms: "Full-bodied" and "Complete", it is the ideal capsule for a cappuccino.